Attend in New York City or LIVE on our Facebook page. Have Questions About Your Medical School Candidacy And Not Finding The Answers? These FREE seminars are open to current clients, prospective clients, or anyone looking to get the latest information on medical school and residency admissions. Are you ready to apply to medical school or residency in 2017 or 2018? Wondering when you should take the MCAT? Are you a strong candidate? Have you applied to medical school and are you getting the results you expected? 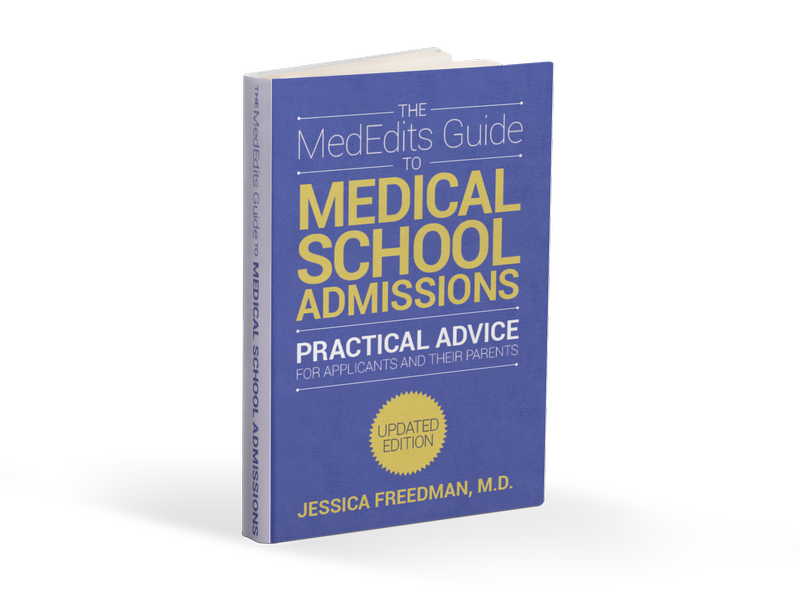 Ask a MedEdits Medical Admissions expert and attend our 2017 – 2018 seminars. Click here to sign up or contact our office to learn more.